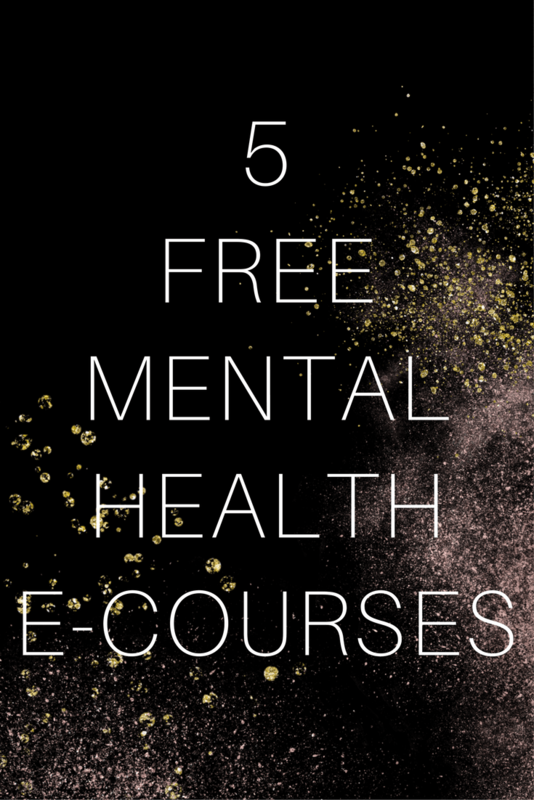 I love taking e-courses, especially when they are free! 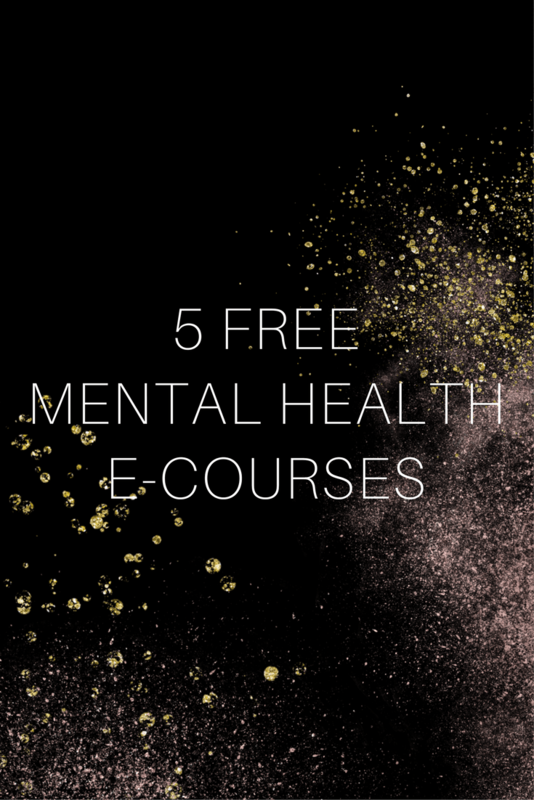 Here are some great mental health e-courses I found that you guys can take and save for no $$$!. 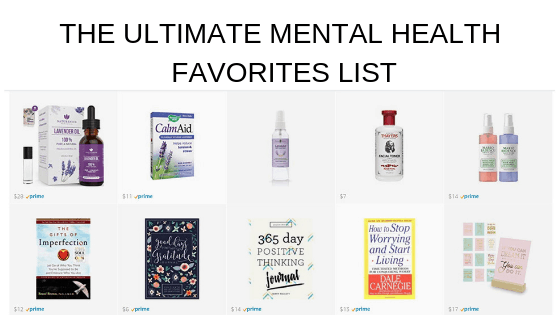 If you’re looking for other mental health resources I hope you’ll take a look around at some of my posts about depression and anxiety. “Merri Ellen began a mission. When you almost go to the grave and come back, you want to help others beat it too. She researched piles of medical journals. It is her desire that you too can experience joy over the darkness of depression. She’s been helping thousands around the world with the research she found in medical journals revealing what effectively cures depression. (You’d be surprised at what is the truth). Her mission has been to share this research in an easy to understand format – like chatting over coffee. Her mission is to bring you hope. She continues to reach thousands of readers in over 90 countries to cure depression. he structure for this is loose; there is nothing strict or rigid about this program. The intention of the following 21 days is to deepen your connection to purpose and compassion in your own life and get some support in the process. What pro-social purpose are you involved in? What action can I take today that is in line with this purpose? What is this action in service of that is greater than myself? My story: how I crawled out of a black hole of depression and anxiety by doing what I love. How simple changes in your daily routine can carve out space for your passions. Making time for healthy movement so you have the energy you need to pursue your goals. 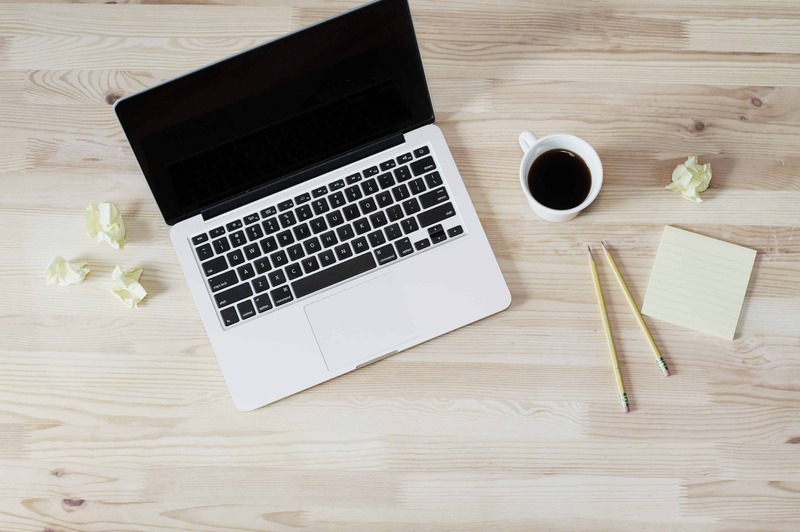 How to automate, systematize and delegate to create more time in your day. 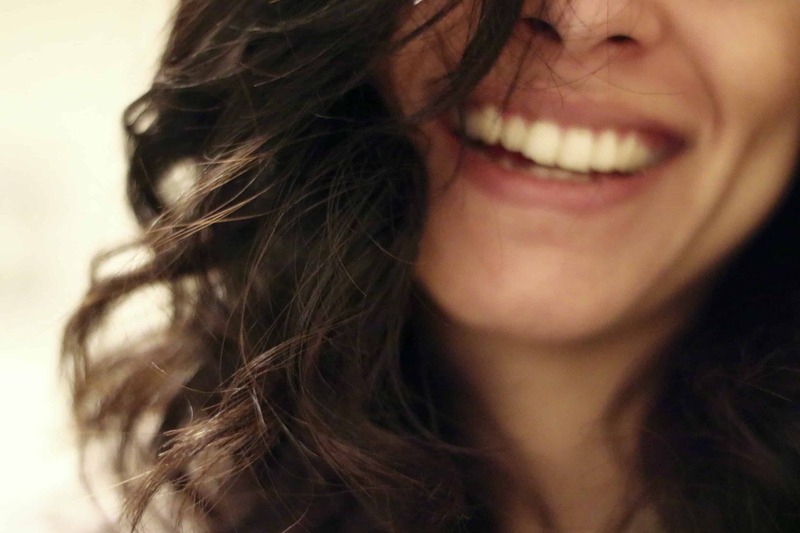 Why you don’t feel pretty, and what to do about it. Keeping your momentum going with good habits that make changing your life nearly effortless. “Do you feel tired and overwhelmed, like you’re running on empty? So busy taking care of others that you have no energy to take care of your own wellbeing? You’ll get an email every morning for 21 days with short and sweet, down to earth self care ideas you’ll love, which make a real difference. “What’s it going to take to make you happy? Getting married? Getting that job? Maybe a big raise? Or retiring? All these things sound great, but it’s unlikely that any of them will actually make you happier – at least not for long.